Convert XLSX to DIFF automatically. You are here: CoolUtils > Total Excel Converter > Convert XLSX to DIFF automatically. If you choose Excel to DIFF conversion mode, you will be provided with a few adjustable options. First, you can set location for the future DIFF copies to save them in specific place on your hard or portable drives. It is possible to convert Excel spreadsheets each into separate file or convert the whole XLSX document into a DIFF file. Total Excel Converter is very convenient for processing many documents. This is batch XSLX converter that can convert as many docs in one batch, as you have. 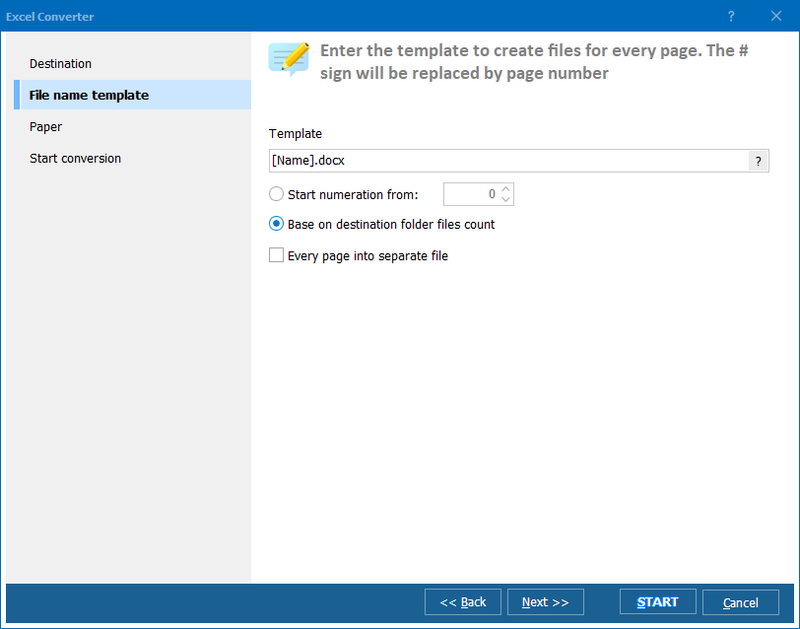 You can convert the whole file folders by one single mouse click. 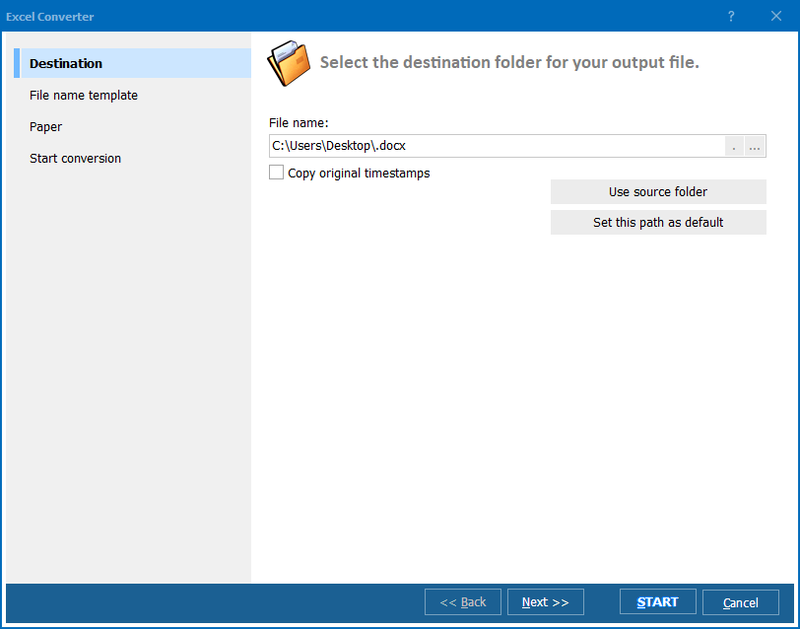 If you need to convert specific files, setting one destination address and other settings for them all, it is convenient co process them in batch. You make all settings only once. If you want to pay minimum time to such document conversions, you can run this XLSX DIFF converter from the command line. The program can be enabled through the cmd interface of Windows. If you want all conversions are made in background mode you need the X version of the program - Total Excel Converter X. In this mode the program requires minimum system resources. 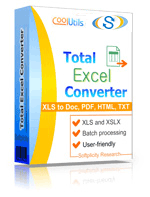 Total Excel Converter is available here. You can download a trial version, to test program’s facilities on your XLSX documents. You can always upgrade to a licensed version.